» What Is So Fascinating About Famous Essays of Jose Rizal? » Up in Arms About Best Essay Revision Service? In a concerted push to revive agriculture and avert hunger in Ebola-hit countries, the World Bank Group has mobilized up to $15 million in emergency financing to provide a record 10,500 tons of maize and rice seed to over 200,000 farmers in Guinea, Liberia and Sierra Leone in time for the April planting season. More than one million people could go hungry unless they have reliable access to food and emergency measures are taken immediately to safeguard crop and livestock production. A World Bank Group report shows that the Ebola crisis has taken a heavy toll on the economies in all three countries, and the agriculture and food sectors have been particularly hard hit. The funds, in the form of grants financed by the International Development Association (IDA) and the Ebola Recovery and Reconstruction Trust Fund will also be used to purchase fertilizer required to multiply foundation seed to meet tight planting season deadlines and help lay the foundations for sustained recovery. “Agriculture is the lifeline of the economies of Guinea, Liberia and Sierra Leone,” said Makhtar Diop, World Bank Vice President for Africa. “By speeding supplies of urgently needed seeds of major food crops to communities in West Africa, we are jump starting recovery in rural areas and preventing the looming specter of hunger in the countries hardest hit by Ebola,” he added. According to the latest estimates by FAO and the World Food Programme, in Guinea, 230,000 people are food insecure and that number could rise to more than 470,000 by March 2015. Similarly, 170,000 people in Liberia are food insecure and absent interventions, the number of hungry people could top 300,000. Ebola’s onset coincided with the cropping and harvesting periods, and rural flight led to large-scale shortages of farm labor. In Sierra Leone, over 120,000 people are food insecure and their numbers could climb to more than 280,000. Kailahun, an epicenter of the epidemic, is the country’s most fertile, food-producing area. 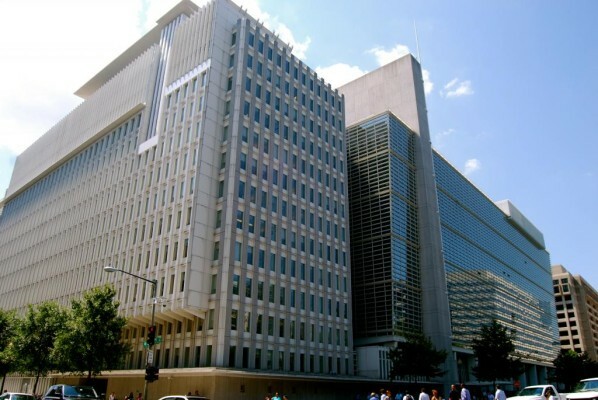 The World Bank Group’s push marks an unprecedented effort through one of its regional programs, the ongoing West Africa Agricultural Productivity Program (WAAPP) that spans 13 West African countries, including the three Ebola-hit countries. With support from this program, country teams fanned out and identified seed suppliers in neighboring countries. Advance preparations ahead of the planting season include elaborate plans to source seeds from eight countries, completion of needs assessments, sourcing of seed suppliers, collaboration with AfricaRice (a CGIAR Center) to multiply rice foundation seed, and organizing in-country distribution of seeds and fertilizers to farmers in a timely manner. Up in Arms About Best Essay Revision Service?